We believe in the beauty of connection. We partner with artists and influencers to create products that blend beauty and function to brighten the everyday. All market orders placed with our new wholesale App get Net 60 terms. First orders may also qualify for FREE Shipping & $100 off . Ask us how! The Wit & Delight Stationery Collection features items that fit seamlessly in office bags and elegantly sit on your desk. Color blocking, patterning, high-end materials and a bit of wit are incorporated into each item. 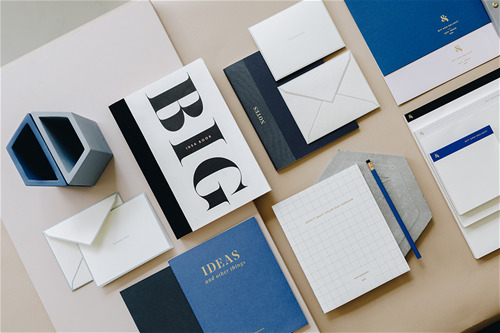 Whether it be a journal for general musings, a notepad that houses your to-do lists or a concrete pencil holder to elevate your desk design, the Wit & Delight Stationery Collection has something for every workspace. Painter, designer and illustrator, Ashley Mary, is hopelessly devoted to the idea that the business of play should be a full-time endeavor. 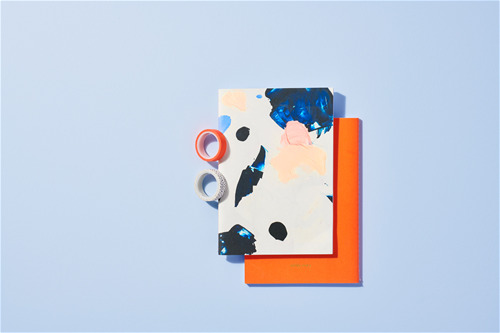 Lucky for us, she’s brought a bit of that ‘tude and what "happy messes" can be found in her Minneapolis studio to this lively new stationery collection. 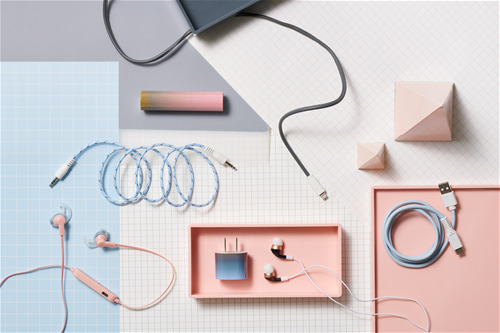 technology accessories that each cost less than $20. All fun, all function, all at a comfortable price.